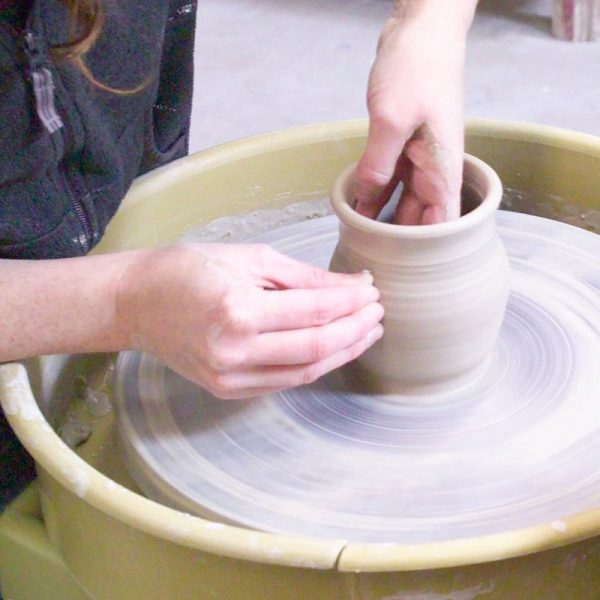 Paige Ward and Abby Nohai, Artists-in-Residence at the Worcester Center for Crafts, demonstrate how to create forms on the potter's wheel, inviting visitors to seek out different ceramic forms in WAM's collection. Just for ArtWeek, this demonstration takes place in the Lancaster Lobby of the Worcester Art Museum, so visitors can see how some of the objects in the Museum's collection are made. From early American pottery to Japanese and Chinese ceramics, these two talented artists explore form-making using the age-old potter's wheel. 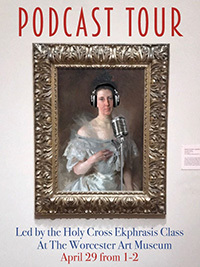 In the Podcast Tour, the Museum's galleries are filled with sound, taking the paintings and sculptures that normally sit in silence and bringing them to life with stories, music, and soundscapes written and designed by the students of the Holy Cross Ekphrasis Class. Patrons take a tour of some of the Museum's highlights, while students introduce the works through a narrative lens, bringing to light the stories of the painters, their subjects, the pieces, and their viewers. Participants will learn a variety of approaches to viewing a work of art and gain an understanding of how people can come to view a piece of art not as a silent thing but as a voice calling out to tell its story. It's common to move in time to a piece of music, or imagine oneself as a character in a film or novel, but becoming personal with a piece of art can be a challenge. The Podcast Tour uses stories and sounds to help participants with this process. It's never too early to start learning about art! This tour is designed for children 0 – 3 years old, their siblings, and their parents/grandparents/guardians. 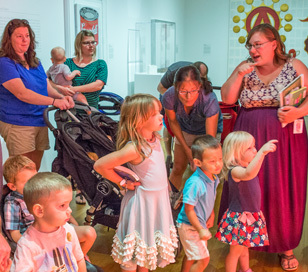 A Museum teacher engage caretakers and their infants and toddlers with art and stories in the galleries. 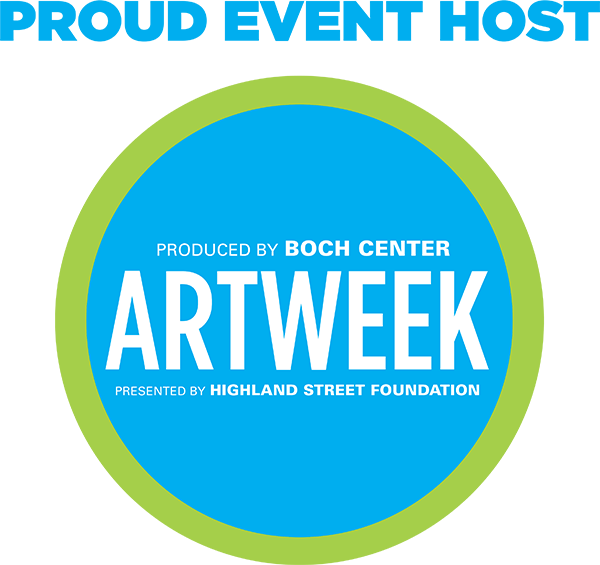 During Art Week, enjoy a tour of the Museum's armor, tailored to the toddler audience, and stories and songs in the Museum library. Then make some paper armor in the studio. Stay for tea, coffee, juice, and snacks after your studio time. Story and sing-along in the Museum's Library. 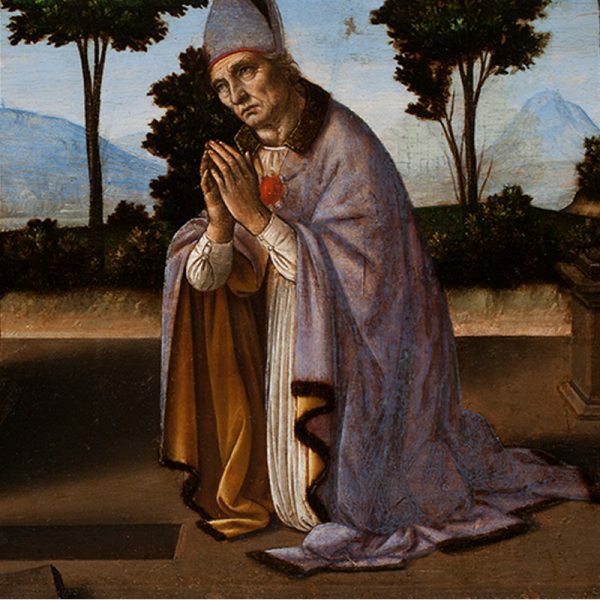 Rita Albertson, chief conservator at the Worcester Art Museum and the exhibition's curator, explains the research that revealed the genius of Leonardo da Vinci in the Museum's painting, A Miracle of Saint Donatus.